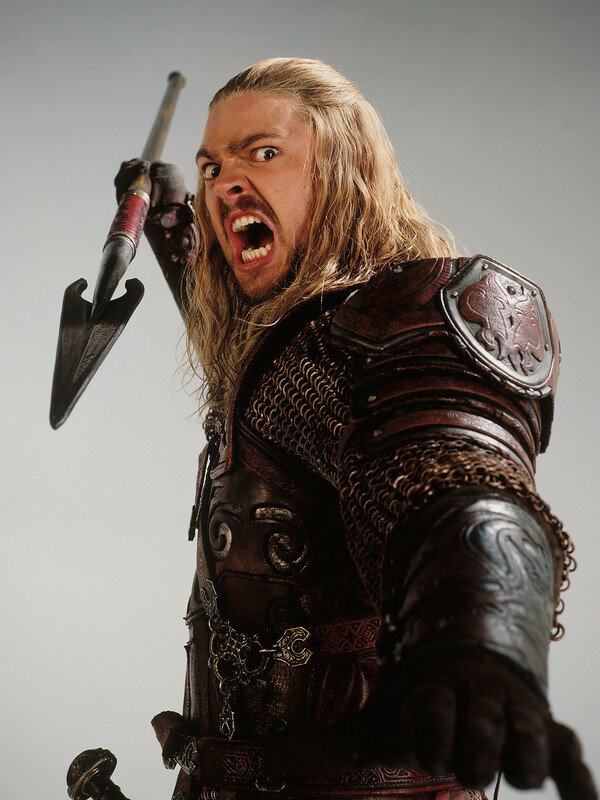 Éomer tt lotr. . HD Wallpaper and background images in the द लॉर्ड ऑफ द रिंग्स club tagged: photo eomer lotr tt. This द लॉर्ड ऑफ द रिंग्स photo might contain छाती, एजिस, egis, तराजू, जैसे, सीना, तत्वावधान, कवच प्लेट, कवच चढ़ाना, थाली कवच, and प्लेट कवच.